Building a website that meets Google’s Quality Guidelines for Webmasters is more important than ever. Follow these 10 tips below to build a site with proper on-page SEO. Doing so will mean a better user experience for those using your site, and higher domain authority with search engines like Google. It’s hard to begin optimizing a website when you don’t know what your keyword strategy is. While you want to focus on writing content for people and not search engines, there will be specific decisions that are colored by this strategy, as you will see if you keep reading. To begin researching your keyword strategy, begin by deciding which online market you wish to serve. Is it within a specific geographic area? What keywords best describe your business? Next, try the Google AdWords Keyword Tool to start getting a rough idea of how many searches per month a keyword gets (I have found data from this tool to be more reliable than most, but it is still imperfect). Pro Tip: Be sure to select “Exact” under match types in the left column of the tool. Now that you have your keyword strategy in hand, you are ready to write your page titles and Meta descriptions. For your page title, consider using your company name, brand name, or most important keywords. Just be sure to keep your page title under 70 characters. Use any more than that, and Google won’t display the whole thing in search results. For your Meta description, work on writing compelling copy that will encourage searchers to click on your listing. Consider including the phone number or another call to action. Just limit it to 156 characters, or your copy will go partially unread. Make sure you are using header tags appropriately. Ensure that H1 tags exist, and make an effort to use your most valuable keywords within the tag. This article talks about ordering header tags, while this video from Matt Cutts (head of search quality for Google) tells us not to worry too much about how we order header tags. Alt tags describe what an image is to a search engine. Alt tags also allow someone who is blind to have a description of an image read to them by screen reader software. So I’ve just given you two reasons to add them to your images. Adding keywords (appropriately) to images can send significant amounts of traffic to a website through image searches. Just be sure to use relevant alt tags though, or the quality of the traffic from image searches will be very low. Next, you’ll want to setup Google Webmaster Tools, confirm your site, and then create and submit a sitemap.xml file. Setting up Google Webmaster Tools is easy, but confirming that you are the webmaster of the site can be a bit tricky for beginners. It usually involves adding a script to the header file. If you are using WordPress, the Yoast SEO Plugin does a great job building a sitemap for you. Once created, it’s fairly easy to submit the sitemap to Google. 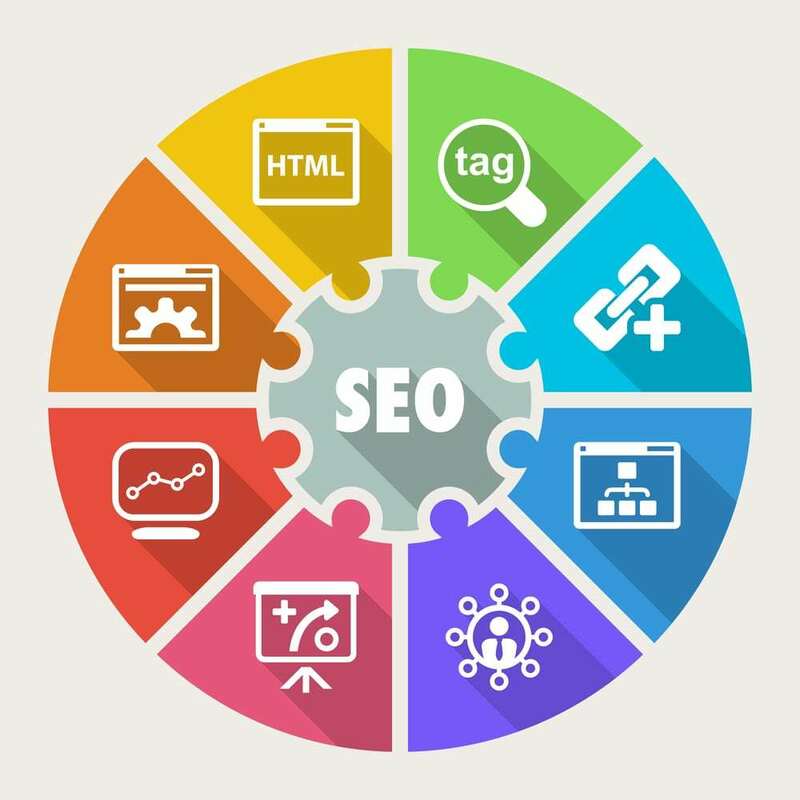 The primary concern of a search engine is to deliver quality results to its users. Without this, it will be hard to get them to come back. One thing a search engine can do to improve the experience of the user is to deliver sites that have high-quality content and that load quickly. This is why load times are important. Fortunately, Google has a free tool to not only measure – but improve – load times through specific suggestions that they make. I highly recommend you check to see what score your website generates – and then get to work improving it into the 90+ range (on a scale of 1-100). SELECTED FOR YOU What Are ALT Tags? While you want Google and other search engines to index your site, you may not always want them to index every page or element within your site. Fortunately, you can request that search engines not index content through Meta Robots. This is for advanced users only, but again – if you are using WordPress the Yoast SEO plugin makes this fairly simple. Canonical tags were designed to let Google know which version of a page you wish to be indexed. So if there are two versions of the Home page (http://yourwebsite.com and http://www.yourwebsite.com) the canonical URL tag will let Google know which page to index. The proper use of the canonical URL tag can help to avoid dreaded duplicate content issues across a domain, but can also cause serious problems in the wrong hands. Use with caution. Help boost the authority of pages within your site by linking to them from the Home page. Do the same in reverse by linking to the Home page from pages with higher authoritative content. Make sure you have setup Google Analytics tracking so that you can monitor metrics such as visitors, average time spent on the site, bounce rate, sources of traffic, pages viewed per visit, and much, much more. If you launching a new version of a site, make sure you write 301 redirects for pages that have their URL change. For example, if the page www.yoursitehere.com/services becomes www.yoursitehere.com/ourservices, you’ll want to be sure to add a 301 redirect to the .htaccess file to let search engines (and users) know where this content went. On-page SEO isn’t always easy. It isn’t always fun. But when done properly, it can be hugely rewarding.